Please join Bonaventure Travel along with TourMagination, as Darcie Guarderas of Anderson Vacations presents on two exclusive group departures. 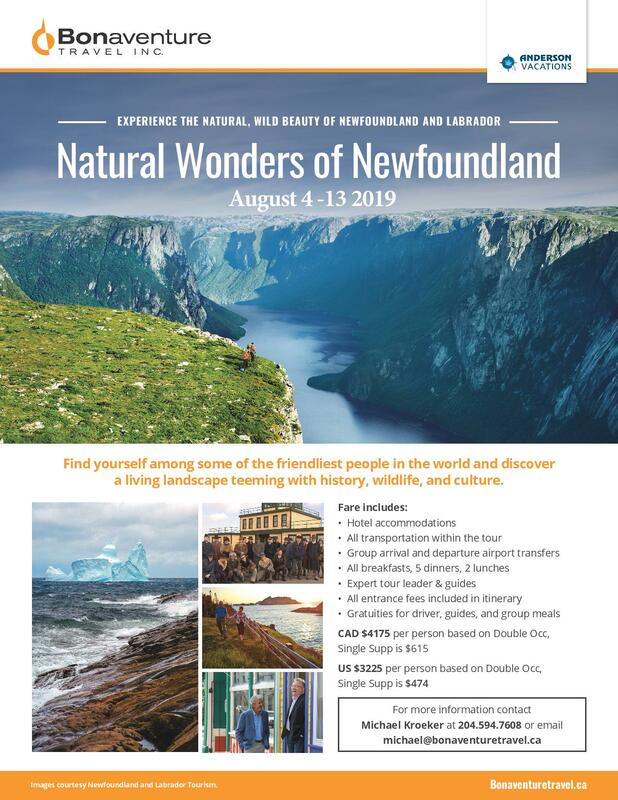 Our first session will be about our exciting group departure to Newfoundland in August of 2019, escorted by Michael Kroeker. After a short intermission, the second session will be on the exclusive Australia and New Zealand in January of 2020, escorted by Audrey Voth Petkau. 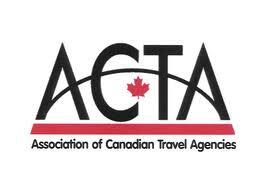 Please RSVP by March 6th to michael@bonaventuretravel.ca as space is limited.